What does it mean to be able to live a “decent life”? Is it getting paid a certain salary? Does money even sufficiently capture its meaning? These are just some of the questions that have continually run through the mind of Jose Antonio “Ton” Clemente recently. Since his PhD training at the University of Macau, Clemente has become a firm believer that psychologists like him could play a role in solving issues like social inequality in the country. And as a freshly minted PhD in 2017, he decided that he would focus his energies on seeing if he could work towards realizing that possibility. But can Social Psychology, as he believes, really offer something positive to the social justice conversation beyond what tried-and-tested factors like wages and prices provide? This 2018, with help from his friends, Clemente seems to be zeroing in on his answer. As the only UP-based author in a soon-to-be-released study, he and his colleagues have found that the freedom people have to pursue goals that they value, given a certain income level, can have significant effects on their overall well-being. Experts like Clemente call these beliefs “perceived capabilities,” and they could soon redefine how we understand concepts like ‘fair pay’ in our country in the years to come. With its ungarnished view of the human factors underlying social inequality, even Clemente admits that the Social Psychology of Social Class was one topic even he hesitated to tackle. And it was back home where Clemente got introduced to his current approach and his present co-authors. 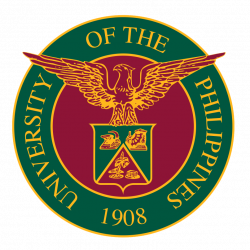 At the 2017 summer school of the Asian Association for Social Psychology, Clemente joined Ateneo’s Mendiola Teng-Calleja and Ma. Ligaya Menguito to study under the humanitarian work psychologist, Stuart Carr, and find how “capabilities” could be used to understand social phenomena like wages. But what exactly are capabilities? Clemente describes capabilities as the freedom of individuals to pursue goals that they value. These goals can be tangible or intangible (e.g. a nice house, good social relationships). Thus, pursuing them involves a balance of personal agency and freedom from social constraints. 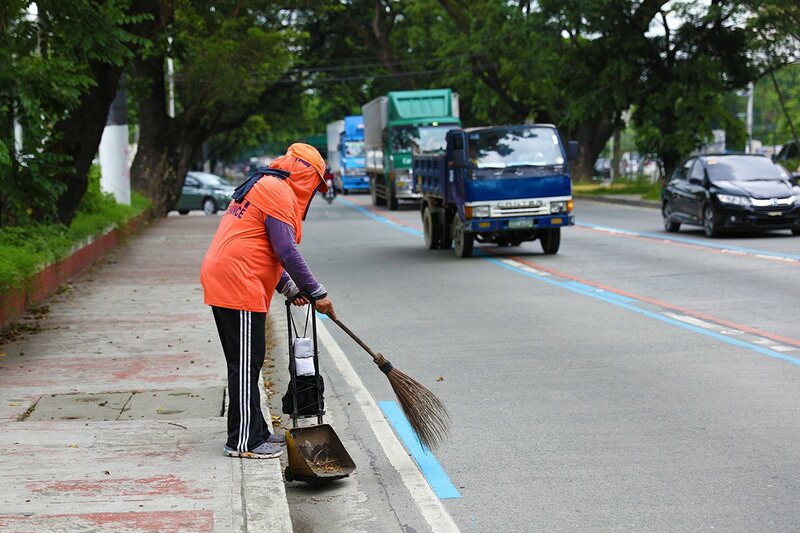 To determine what Filipinos actually value in life, Clemente and his group utilized dimensions from a study in 2000 by UP psychologist Lynna Marie SyCip and her colleagues that directly asked people that question. 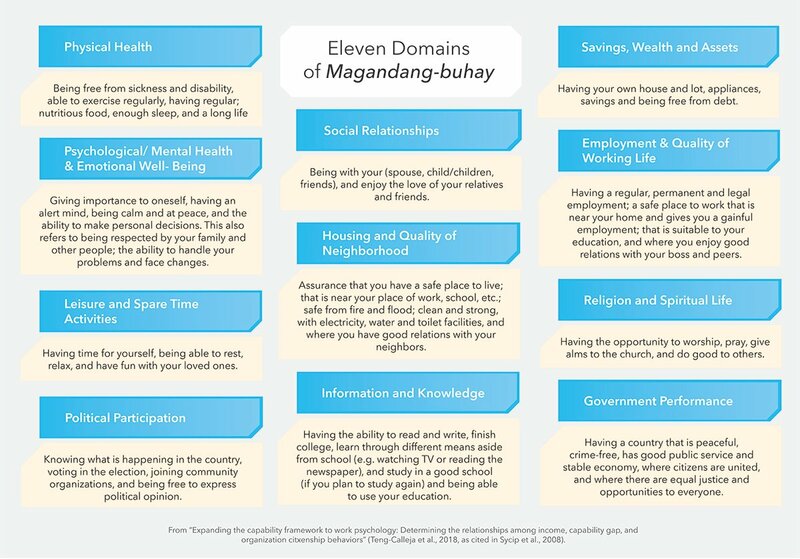 Using a combination of focus groups and a nationwide survey, SyCip identified 11 indicators of magandang buhay or “the good life” according to Filipinos. These ranged from physical health to being able to practice one’s religion and spiritual life. For this study, the group wanted to see if capability gaps could predict so-called organizational citizenship behaviors (OCBs), or prosocial actions at work that go beyond contracted tasks. These behaviors, they thought, could be viewed as both wellness and job performance indicators. And as the group predicted, the less monthly income participants received and the greater the gap was between what they found important and their ability to pursue them, the less prosocial behaviors they tended to display at work. What did surprise Clemente, however, were other findings that made less intuitive sense. 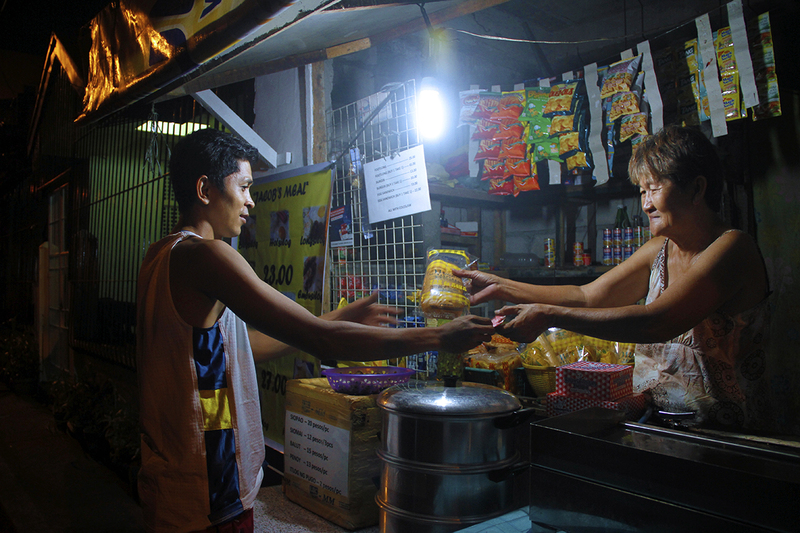 While middle- income Filipinos performed more OCBs in general than their lower income counterparts, the group found stranger results in the domains of: a) housing, b) social relationships, and c) religion. Specifically, when the housing gap grew large (i.e. people were less confident of attaining good housing when they rated it as important), the group found that lower-income participants began to perform significantly less OCBs than middle income participants. Curiously, this trend reversed in the domains of social relationships and religion. For the latter two, when capability gaps grew larger, the more prosocial acts were performed by lower income participants compared to middle income ones. While even Clemente thinks his explanations of these are tentative, he goes out on a limb nonetheless: “I think this emphasizes the importance of housing, and how some people might really be struggling to get a house of their own or to pay rent. Also, if social relationships or religion are important to me and I can’t achieve them, I devote extra effort in the workplace. Because that’s where the gaps created in my relationships due to my income are filled. That’s where I will nurture relationships,” he continues. These, he says, run counter to the more middle-class tendency to keep professional and personal domains relatively distinct. 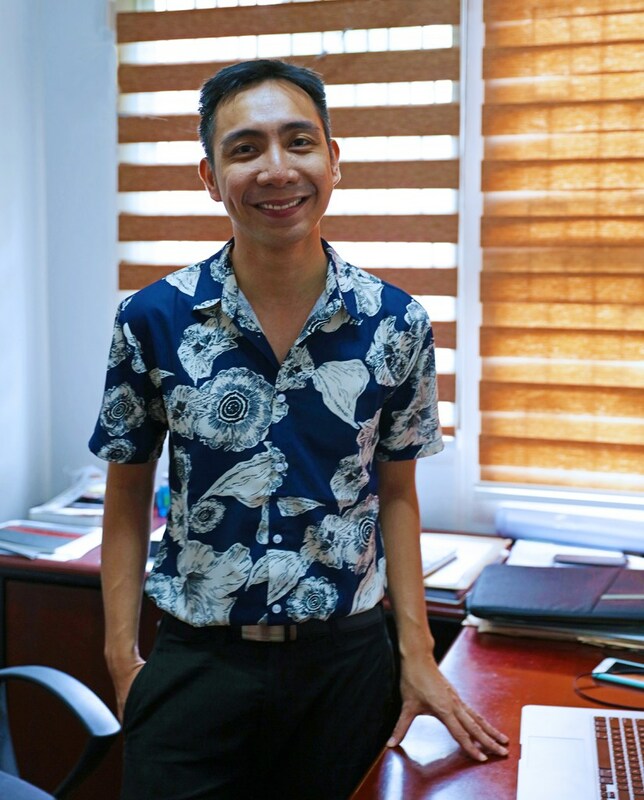 Having modeled how Psychology can leave its mark on the wage discussion, he and the group, together with graduate student Donald Jay Bertulfo, are preparing to release a paper in 2019 which utilizes capabilities and the magandang buhay framework to calculate a living wage that, at P885 per day, independently approximates the figures pegged by the IBON Foundation and other concerned groups. “It’s an economic concept,” Clemente says of the living wage, “But we are also arguing that it is important psychologically.” While other approaches primarily center on one’s ability to afford enough food for subsistence, he believes Social Psychology can help shift the discussion from merely eating and surviving to leading a decent life, which is the essence of a living wage. “It is not just about buying food. Because what if food is not as important as religion, or knowledge, or social relationships? What we are saying is that it is an accumulation,” he argues.